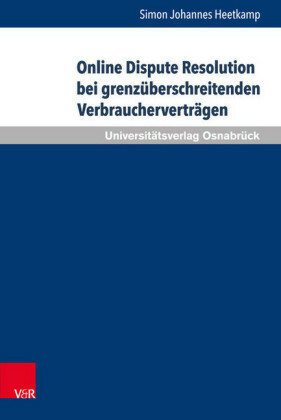 E-commerce offers immense challenges to traditional dispute resolution methods, as it entails parties often located in different parts of the world making contracts with each other at the click of a mouse. 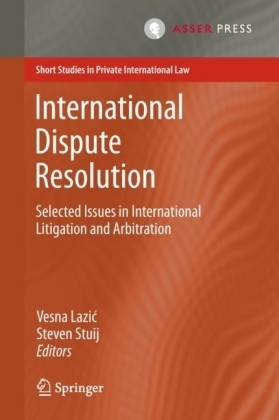 The use of traditional litigation for disputes arising in this forum is often inconvenient, impractical, time-consuming and expensive due to the low value of the transactions and the physical distance between the parties. 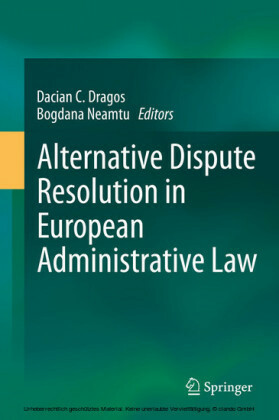 Thus modern legal systems face a crucial choice: either to adopt traditional dispute resolution methods that have served the legal systems well for hundreds of years or to find new methods which are better suited to a world not anchored in territorial borders. 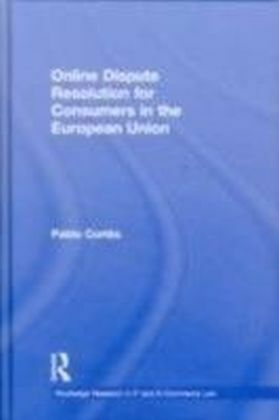 Online Dispute Resolution (ODR), originally an off-shoot of Alternative Dispute Resolution (ADR), takes advantage of the speed and convenience of the Internet, becoming the best, and often the only option for enhancing consumer redress and strengthening their trust in e-commerce. This book provides an in-depth account of the potential of ODR for European consumers, offering a comprehensive and up to date analysis of the development of ODR. 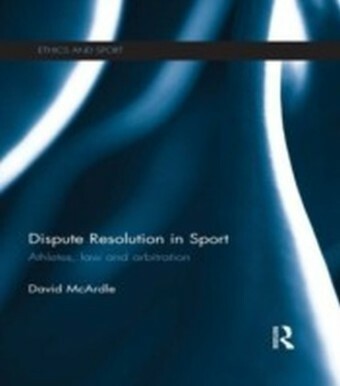 It considers the current expansion of ODR and evaluates the challenges posed in its growth. 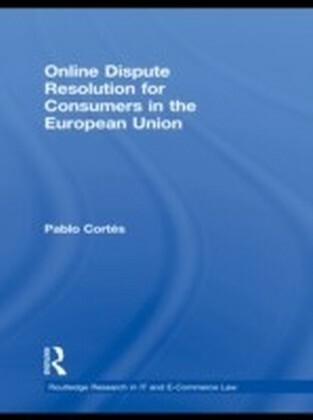 The book proposes the creation of legal standards to close the gap between the potential of ODR services and their actual use, arguing that ODR, if it is to realise its full potential in the resolution of e-commerce disputes and in the enforcement of consumer rights, must be grounded firmly on a European regulatory model.